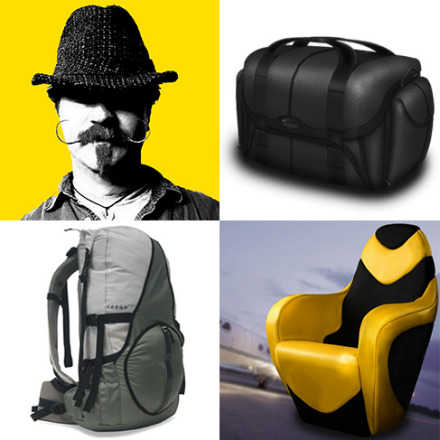 Experienced Industrial Designer / Product Developer in Austin, TX. - Industrial Designer of the Year (Texas) from the LUX Designer Awards 2018. - National and International design awards. - Work featured and published globally. CARRYOLOGY.com , CORE77.com , HUCKBERRY.com , Among others.